For accurate gas monitoring within biogas applications. The BIOGAS is easy to use, calibrate and configure. The analyser enables the user to collect consistent data for improved analysis and accurate reporting, whilst helping to check the digester process is running efficiently. Process surveillance of the fermentation of biogas. We are an eminent entity that is engaged in offering an extensive range of quality assured Biogas Analyzer for Fertilizer. It is manufactured at our advanced manufacturing unit under the guidance of our professionals using the optimum quality raw material and advanced technology. Our offered analyzer is highly acclaimed for its unique attributes, thus broadly demanded all across the market. 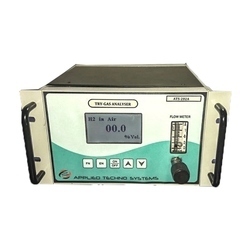 We offer this analyzer in different sizes. 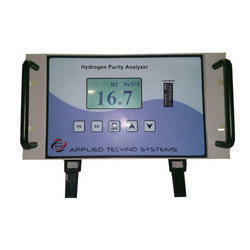 Clients can avail this analyzer as per their need at industry leading prices.